Keep up to date with all of this weekend's action as we recap some of the biggest meets across the country. 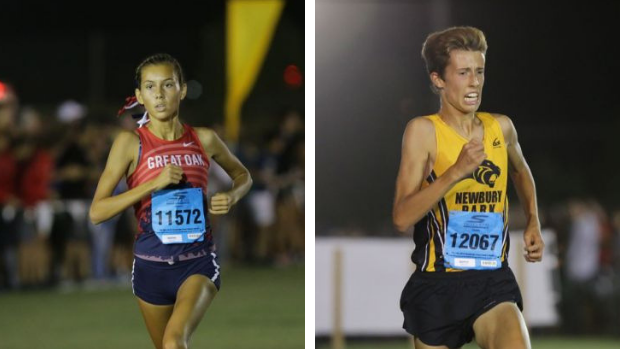 Things are really starting to heat up as some of the top teams and individuals in the MileSplit50 are hitting their stride. Take a look at some of this weekend's biggest stories in the links below, or click on the slideshow to navigate the pages. If you have any thoughts or suggestions on additions to this weekly roundup, feel free to let us know by commenting on our page on Facebook or by tweeting at us on Twitter at @milesplit.